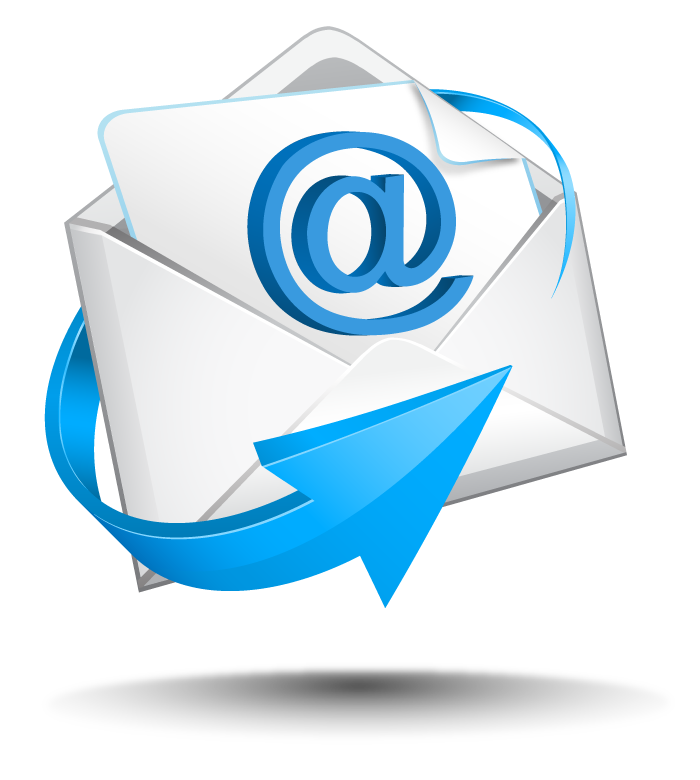 Email Defense utilizes SpamExperts Spam & Virus Firewall server, which is used worldwide by small and large companies alike. Email Defense queries thousands of Real-time Blackhole (RBL) to provide the most up to date defense against spam, viruses and other nefarious messages. SpamExperts is a true leader in this space and Host.ie is proud to call them a partner.